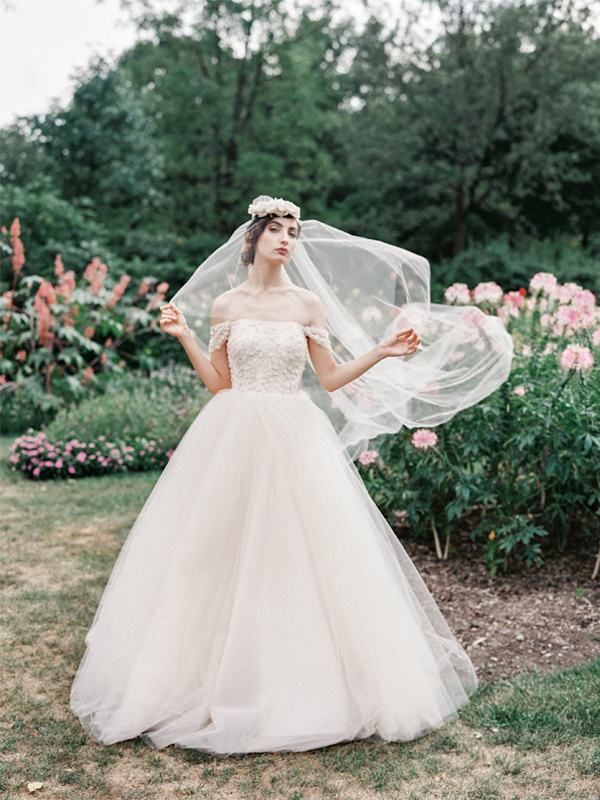 Are you gorgeous brides searching for an equally romantic and feminine wedding gown? Sareh Nouri bridal gowns are absolutely breathtaking and will make you feel like the most beautiful version of yourself as you walk down the aisle in one of these stunning gowns. 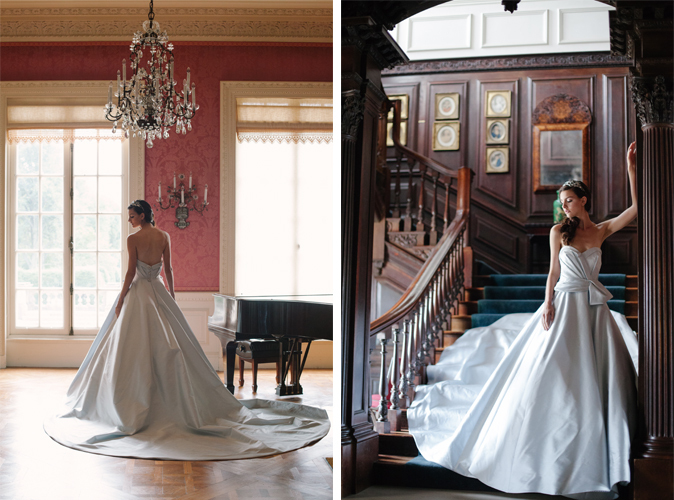 Sareh Nouri actually designed her own wedding gown after having trouble finding “the one” that was absolutely perfect for her. 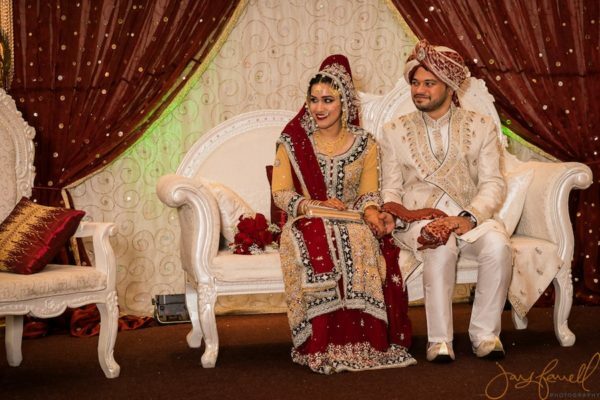 She used her skills and expertise to create the most flawless wedding gown of her dreams. From there, Sareh Nouri created a fabulous line of bridal gowns that have been praised and featured in some of the most impressive bridal publications. 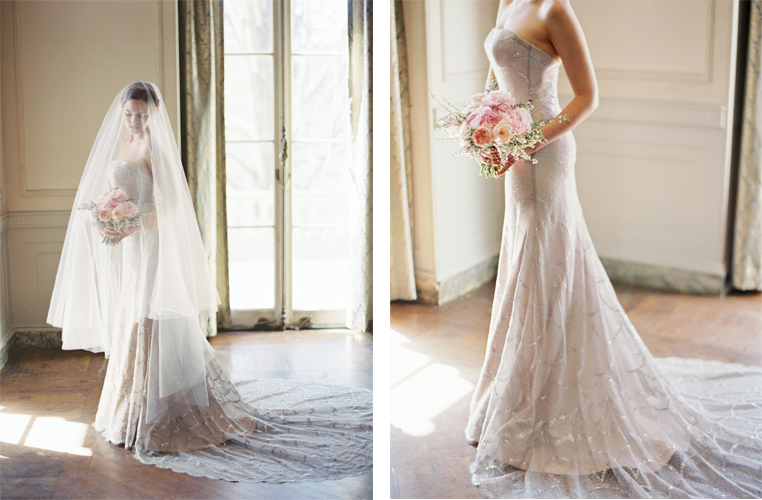 We adore these ethereal, sophisticated bridal gowns that are made with the finest French lace and Italian silk. Each gown is a complete masterpiece carefully created to embrace the idea of timeless beauty with whimsical, lovely details. 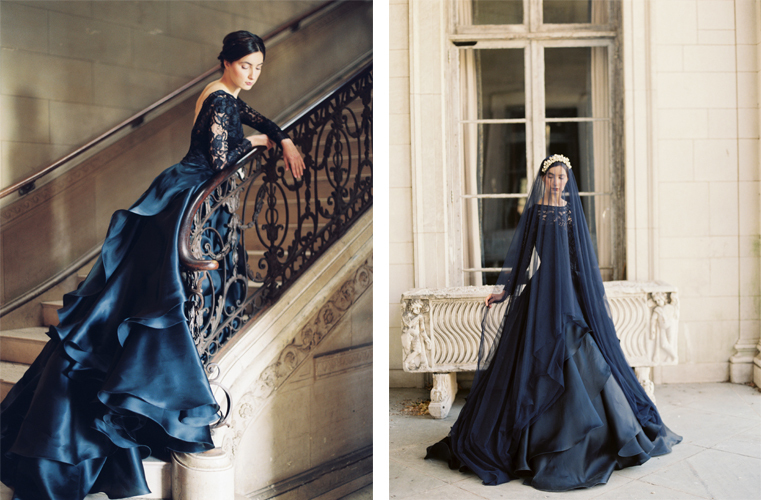 Sareh Nouri gowns are beautifully elegant and absolutely stunning. We are so inspired by Sareh Nouri’s fabulous bridal gowns , and her jaw-dropping 2016 collection is full of elegant beauty. 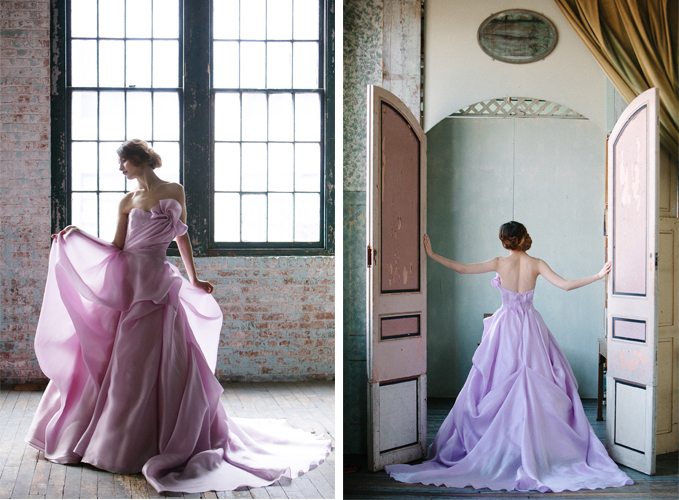 For more Sareh Nouri inspiration, take a peek at the entire line here!